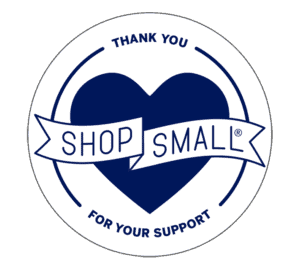 Join us in supporting our small business neighbors on our Shop Small, Sip Big tour series. 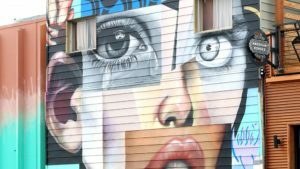 On this tour, we’ll visit locally owned boutiques in and around the RiNo Arts District, and taste seasonal winter warmers at the coolest small and independent breweries in Denver. Each shop will offer exclusive discounts on merchandise, and will have items available for all price ranges. A chance to get your holiday shopping done early, and to give the most unique gifts of anyone in the family. Varied selection of hand picked boutiques (for men, women, the outdoor lover, etc). Give the most unique gifts to your loved ones. The best way to sign up for our tour is online, by using the "Book Now" button below. But if you'd rather book over the phone, or have additional questions, feel free to call us at 303-578-9548. Visits to a varied selection of hand picked boutiques (for men, women, the outdoor lover, etc). *Tour time lengths can vary due to tour size and amount of activity at the breweries we visit. Please let you tour guide know if you have a strict timeline. 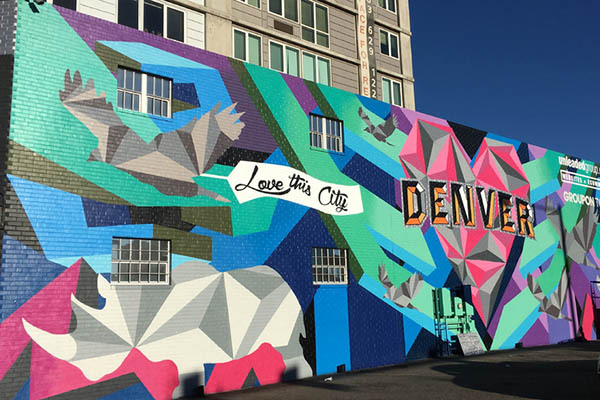 Explore Denver’s hottest new breweries in the hip RiNo Art District, and experience Denver’s burgeoning street art scene on this 2.5 hour guided walking tour. 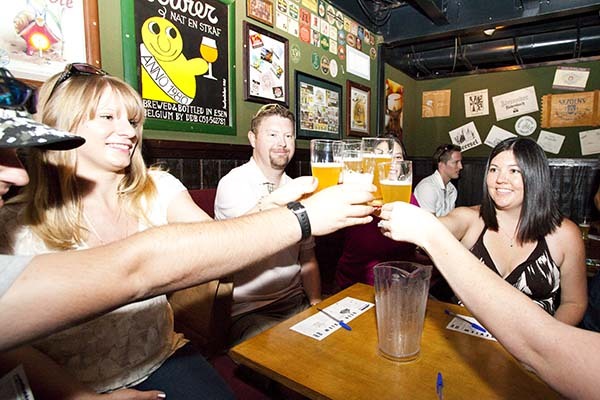 Visit 3 breweries and 1 cidery, taste 10+ beers / ciders. 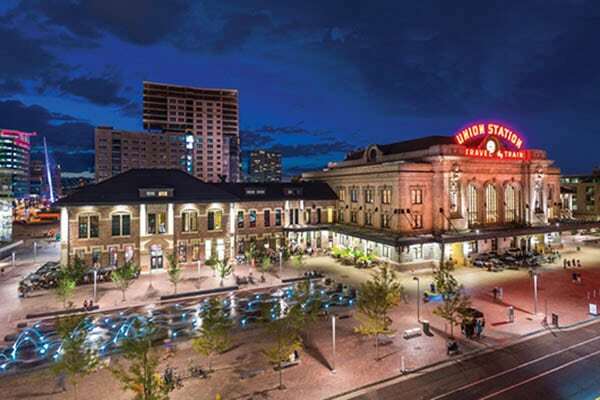 Be it a corporate team-building event or a social gathering, we create fun and unique bonding experiences for your group that enable you to experience Denver in a whole new way.